With that in mind, the Warriors will rest DeMarcus Cousins and veteran Andre Iguodalaon Sunday on the second night of a back-to-back against the Pistons. This comes the night after Kerr, along with consultation from Rick Celebrini, the team's director of sports medicine and performance, decided to rest guard Stephen Curry and veteran Shaun Livingston. 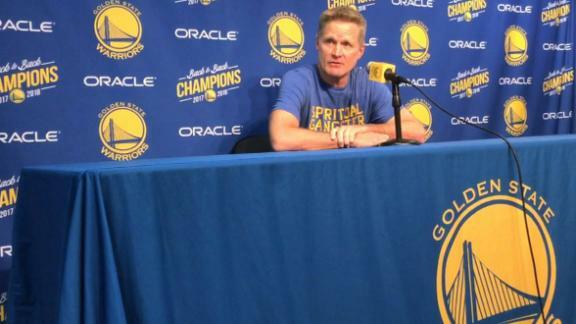 With Curry back in the lineup Sunday, Kerr is confident that his team will have no issue bouncing back after a 35-point loss to the Dallas Maverickson Saturday at Oracle. 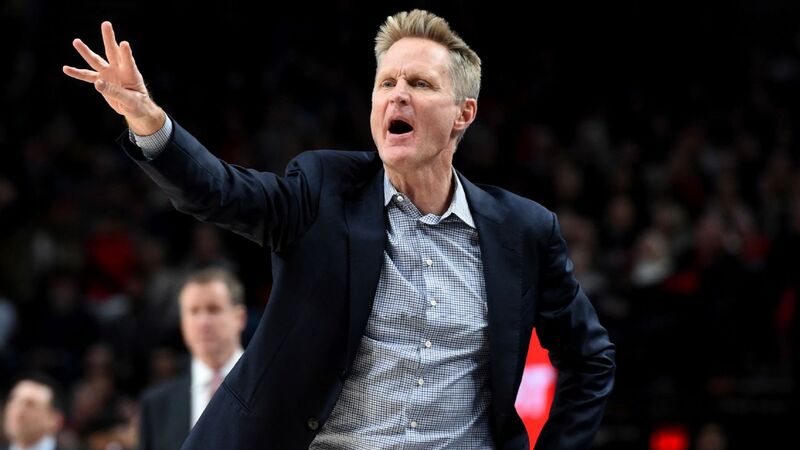 Kerr said he did not address his team about Saturday's game prior to Sunday's game against the Pistons. Steve Kerr discusses the Warriors' thinking for the rest of the regular season in not conceding the No. 1 seed but keeping their players fresh.